It’s true, we work exclusively with WordPress when we build your website. We’ve used many different platforms in the past but now we ONLY use WordPress. 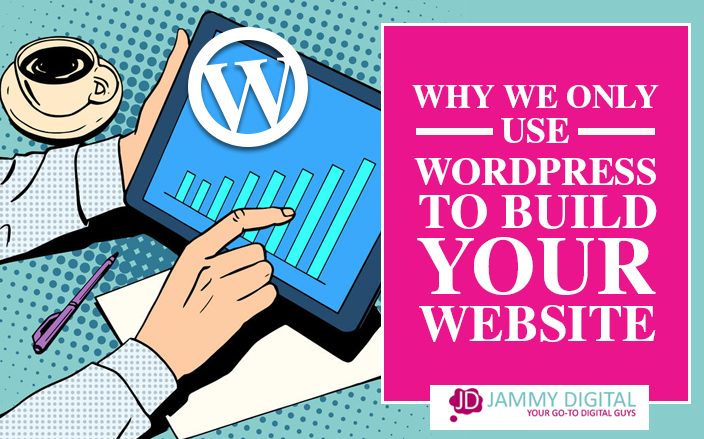 In this article I’m going to tell you why I believe your website should be built using WordPress too. I’ve heard these concerns plenty of times before. Usually from first time business owners who are just starting out or old fashioned web developers who are too stubborn to change their ways. Either way it’s time to set the record straight. Before I go on, I just wanted to clear something up. We use WordPress.ORG to build your website and everything we talk about in this article is in reference to that. WordPress.COM is different. This is a separate product all together and is usually used as a DIY blogging tool and it tends to be very restrictive. I wouldn’t recommend it for a business website. Below I’ve outlined 9 reasons why wordpress.org is the only platform you’ll ever need. First and foremost, this is why I love WordPress. You, as the client have control over the website which means you don’t have to pay your web designer for every little change. WordPress is a content management system (CMS) which means that once the site has been built you can add, edit and delete things yourself. As you can see, it’s very similar to the formatting palette on Microsoft Word or any email provider such as Outlook or Gmail. If you’re still worried about the learning curve then please don’t be. We send all our clients helpful training videos on how to use WordPress. We’ll teach you how to make changes and keep the site up to date. There are also plenty of resources on the web that teach you how to use it, some of which I’ve included further down the page. Some people think WordPress is a basic platform and doesn’t allow for much customisation. This is simply not the case. WordPress allows us to build completely bespoke websites that are tailored around your business. Some platforms don’t allow for advanced customisation which make it’s difficult to create truly awesome websites. They only have basic options that deliver basic results. It is important to have complete control and you might not have this option with other platforms. We design your website using Adobe programmes such as Photoshop and Illustrator. We make it look exactly how we want it to before we touch a line of code. We then build your site on WordPress by transferring each design element over one at a time. Your business is unique and your website deserves to be too. Another huge benefit of using WordPress is that you can install extra “add ons” to your website. These are called plugins and they will make your life so much easier. Let’s just say you want to add an image gallery to your website, this can be achieved very easily by searching the WordPress plugin library for “image gallery”. You can then browse the extensive list of free and paid plugins, most of which can be installed in less than a minute and you can start adding your images. There are over 45,000 plugins in the WordPress library and most things can be accomplished if your know what you’re trying to do. Below I’ve added a list features you might want to have on your website. I’ve also included a link to a FREE plugin so that you can achieve it. We will obviously install what you need whilst we are building your website, however you may want to add additional features once you’ve gone live and plugins are a great option. There are great benefits to using plugins. Imagine having to build everything from scratch – gallery, calendar, contact form etc. All that costs money, and it could send your web costs spiralling. Most of the time a free plugin will give you what you need for a fraction of the cost. WordPress allows you to quickly install pre-made templates very easily. Much like plugins, there are 1000’s of free and paid themes to choose from, each with their own own style and layout. If we are building your website, you don’t have to worry about this as everything is built from scratch. However, it’s nice to know that if you wanted to change the style of your website in the future you can do so using a 3rd party template. 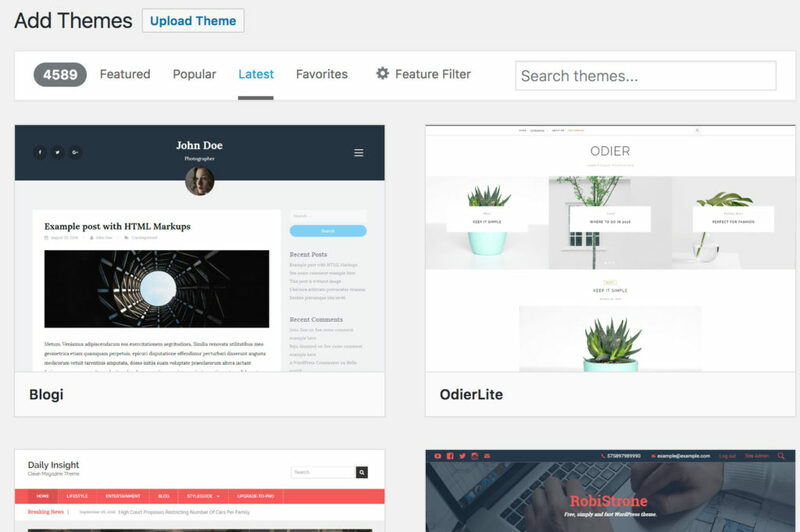 WordPress have their own template library you can browse to see if anything takes your fancy. 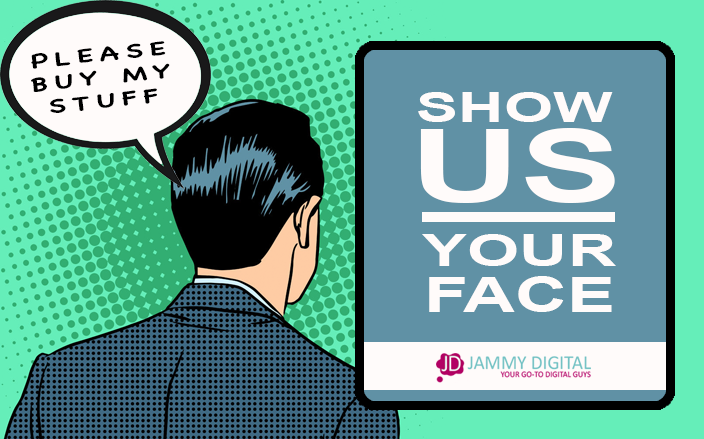 Obviously, if we build your website we are always happy to help where possible, but most of our clients end up learning a lot themselves too. WordPress is the most popular CMS of its kind. This means that if you get stuck along the way, chances are you’ll be able to find articles and videos online to help you. WordPress do have their own support forum which is free to join and very useful. Google is the first place most people go to if they have a problem. A simple Google search for “how to install an image gallery on WordPress” will give you more than enough information. Youtube is a great resource for WordPress help. If you’re like me and you’re more visual, watching a few Youtube videos will save you some time. Udemy is another great resource. Technically Udemy is a paid service but they do have free WordPress courses from time to time. Here’s a cheeky link from me to you. Sometimes, free WordPress support just doesn’t cut it. If you need more urgent assistance and advice, then there’s no shortage of companies who can help. If you’re looking for an in-depth WordPress course that walks you through the A-Z of what you need to know, then WP101 is a great option. They also have a very helpful community where you can ask additional questions and get support from a dedicated team member. For me, the WP101 community is the real benefit of this service. It’s also very cheap with prices starting at $19 per annum. If you are a technophobe and you need (done for you) tech support then you might want to consider something like Go WP who offer dedicated monthly support for around $79 per month. 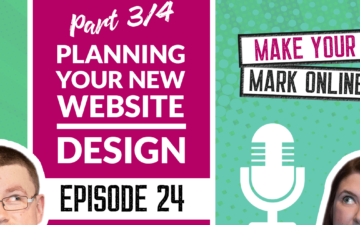 They’ll make small changes for you and will keep your site running smoothly. You can also find an abundance of WordPress experts on Upwork who are available for you to hire on an hourly basis. You can post your job and have people reach out to you or you can simply search the Upwork database for freelancers and approach them individually based on their skills, reviews, price per hour etc. This is another reason why we love using WordPress. We never have to worry about integrating 3rd party software with your website. Due to it’s massive popularity, companies tend to bend over backwards for WordPress. Whether it’s an email services provider like Mailchimp or industry leading payment processor like Stripe, it has to be COMPATIBLE with WordPress. Many software companies create their own WordPress plugins because they know how important it is. They also understand that if they didn’t make it easy for people they would lose a lot of customers. It’s in everyone interest to create WordPress friendly software. In my experience, WordPress websites ALWAYS rank better in search engines than other platforms such as Joomla, Wix and Squarespace. Your page URL’s are extremely important in how Google rank your website. They look at the keywords within your URL to determine what you should rank for. WordPress is great as it allows you to create unique URL’s for each page very easily and doesn’t add any messy gibberish like so many others do. Some of the other content management systems and website builders are built with a lot of unnecessary code. This extra code can cause the site to feel heavy and load slowly. WordPress on the other hand is fairly lightweight and most themes and plugins are built with this in mind. There ARE some exceptions but generally speaking WordPress websites are quicker. Every page on your website will need to be optimised for search engines. That way you have more chance of ranking on the first page of Google. There are hundreds of different plugins that you can use to improve your on-page SEO in different ways but perhaps the most widely used plugin is Yoast. The Yoast SEO plugin is free and you can use it on multiple websites. It comes with an extensive number of features that you can use to make your website more search engine friendly. 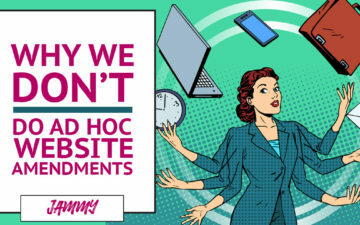 Having a mobile friendly website is no longer a luxury, it’s a necessity. And if you want to keep Google and your users happy you’ll need to make sure your website passes the mobile friendly test. When we build your website we make it responsive. This means it looks great when viewed on a mobile device or tablet. This is nothing new and should happen anyway but with WordPress it makes the whole process so much easier. Most plugins are built to be responsive. This means they look great on smaller screens and we don’t have to customise them manually which saves us a lot of time. Again, because we are building your website for you. you won’t really need a template but it’s good to know that if you did in the future it would likely be responsive. WordPress have a number of tools that can actually turn your website from non-responsive to responsive. That means, if Google change their guidelines in the future you can use the tools to stay inline. All round, WordPress will make it easier for us to deliver a fully responsive website. So there you have it, 9 reasons why we only use WordPress to build your website. As you can probably tell, I’m pretty fond of WordPress and hopefully after reading this article you now understand why. I need to be able to trust the tools I use 100% so I can continue to build the best possible websites. Have you tried using WordPress in the past? How did you find it? I’d love to hear your thoughts in the comments below. Another corker of a in-depth blog post. Excellent work Martin. Thanks Col. Really appreciate it! Thanks Martin. I used to build my websites using XSitePro – but they weren’t responsive. Once I got the hang of WordPress, I’m loving it, and I’m now re-creating everything on WordPress. I like the idea of the plug-ins too. Thanks for sharing those freebies; I’ve just added Envira Gallery to my Evernote list of useful plug-ins. I think that’ll save me a heap of time. Thanks David. It’s great to hear things are so much better since moving to WordPress. I actually got the paid version of Envira Gallery because I liked it so much. Great plugin all round. Thanks Martin, We always teach our students to use wordpress, as it is more user friendly and it doesn’t take much time to learn. Also there are many plugin and themes that are free to use. But this post has detailed explanation. Thanks Again.